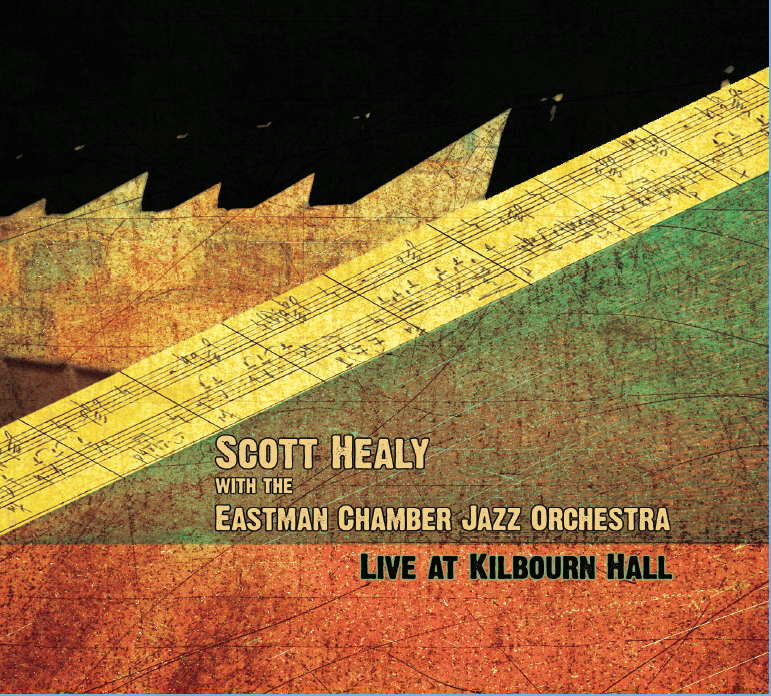 Live at Kilbourn Hall featuring Scott Healy with the Eastman Chamber Jazz Orchestra is scheduled for a mid-September release. Recorded on March 20th, 2014, at Eastman School of Music, and featuring a handpicked student chamber jazz ensemble, Live at Kilbourn Hall contains some brand new and previously unrecorded compositions and arrangements, performed live, in one take, onstage in a world-class recital hall. More info will follow, please join the mailing list for more info and updates on the pre-release and release…or visit Hudson City Records. Thanks Garret–it will be out soon.